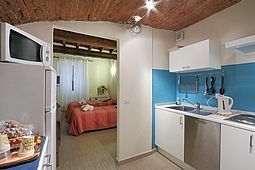 Welcome to Guest House Bel Duomo! 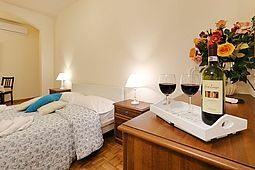 A warm welcome to Guest House Bel Duomo, hospitality and home comforts in the heart of Florence! Hello, my name is Mandy and I would like to welcome you to my Guest House and to the city of Florence! My guest house is situated in Borgo San Lorenzo, in the very heart of Florence, a few steps from Piazza del Duomo and from the San Lorenzo market, crossroads of tradition, fashion and culture. I have decorated and furnished our light, spacious rooms with care and attention, creating a warm, hospitable atmosphere to make your stay in Florence unique and memorable. Contact me for any information, I will reply to all your questions and fulfil all your requests. 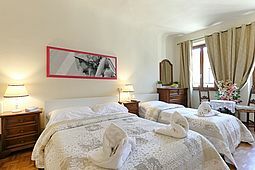 Choose now, choose Guest House Bel Duomo in Florence!